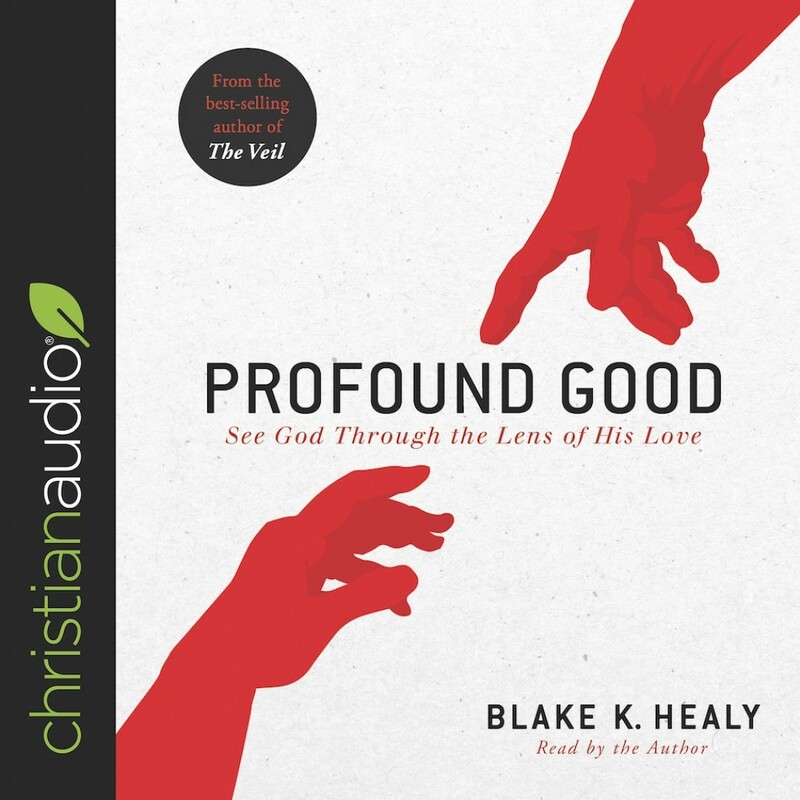 Profound Good | Blake K. Healy | Audiobook Download - Christian audiobooks. Try us free. In this audiobook Healy takes listeners on a journey of rediscovering the goodness of God. It fills the churches we visit every week. It moves across the sea from nation to nation. All we have to do is learn how to see it and receive it, and then we will watch every corner of the world be completely transformed by the power of His profound good.